If you want longer, fuller, look-at-me eyelashes without having to swipe multiple layers of mascara, applying false lashes, or paying for pricey eyelash extensions, you're in the right place. There are many DIY remedies you can do at home that will help get you grow luscious lashes. Lucky for you, we've rounded up our favorite ways for you to try today. Follow the habits of women with great eyelashes to ensure your lashes are looking their best by incorporating these at-home strategies into your daily beauty routine. With time you'll achieve those healthy, luscious lashes you're looking for. Oh, and if you're pressed for time, we've included one quick hack for instant results. Read on to see five tricks for achieving fuller lashes. It may feel silly at first, but massaging your eyelids will stimulate the growth of your eyelashes. 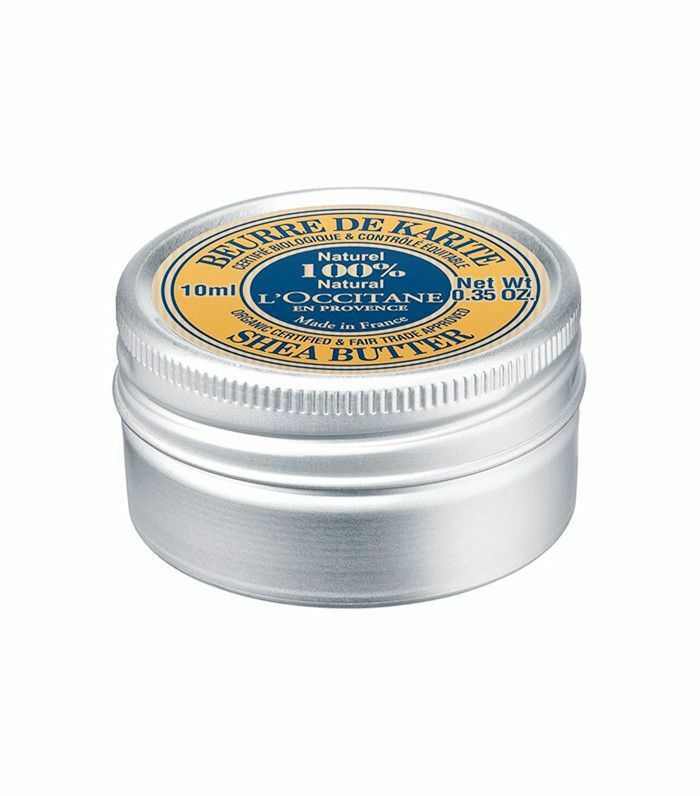 Close your eyes, and gently massage natural shea butter onto your lids. The soft kneading improves blood flow to the hair follicles, aiding in the absorption of nutrients and thus preventing thinning (and breakage). Brushing your eyelashes also encourages blood circulation, which allows more nutrients to reach the hair follicles to stimulate growth. Additionally, it helps to prevent clogged pores that inhibit growth. 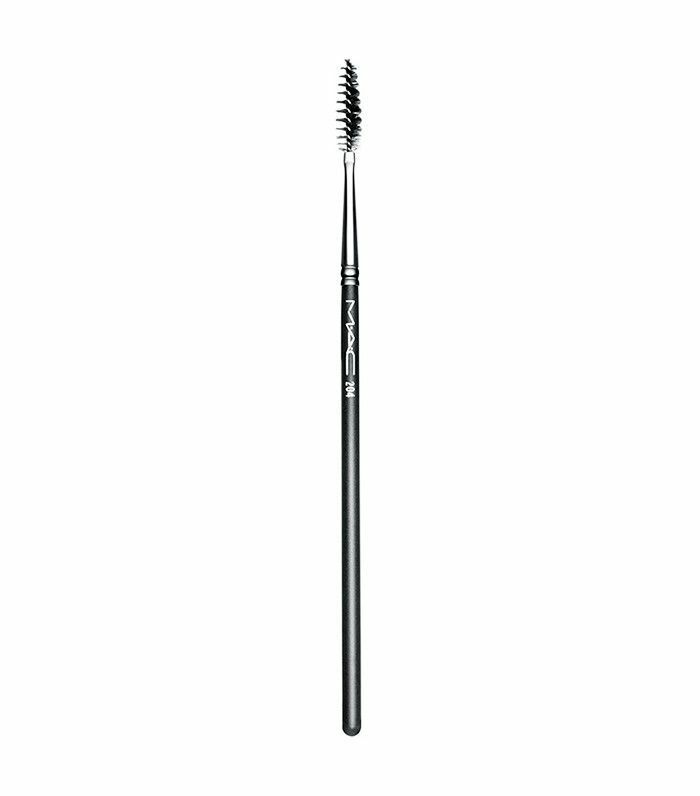 Simply use a soft-bristled eyelash brush to gently brush lashes in upward strokes starting from the root. Do this twice daily for about five minutes to begin seeing results. The right oils can nourish and stimulate hair follicles to encourage eyelash growth. Olive oil, rich in vitamin E and oleic acid, also helps to keep lashes looking dark. 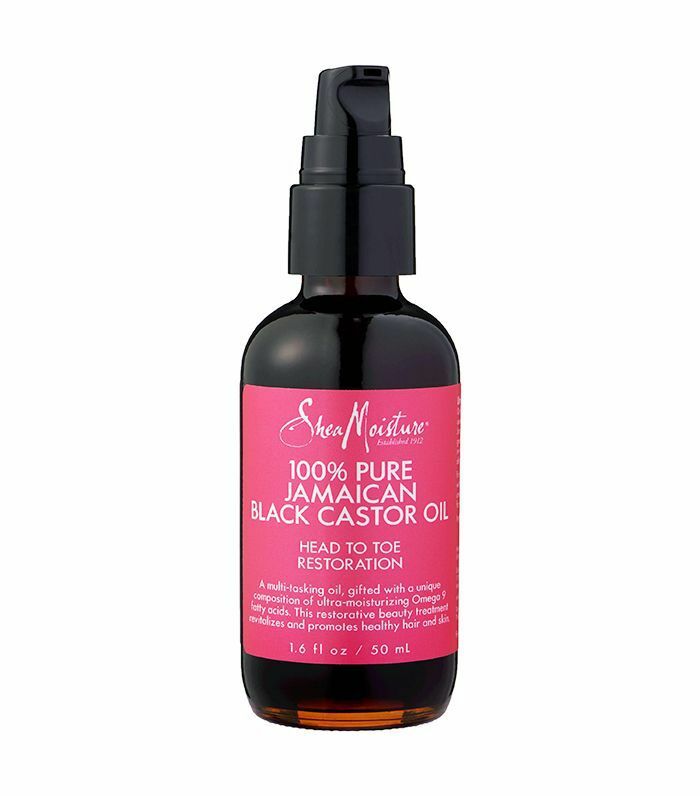 Castor oil can also be used, as it helps to fight off the microorganisms that hinder hair growth. Before bed, use a clean brush to carefully apply the oil onto the lashes as you would mascara. Then simply leave it on overnight and rinse it off the next morning. You'll begin seeing results with regular use over two to three months. Aloe vera boasts vitamins and nutrients that encourage lash growth while also keeping them moisturized. Like the oil remedy, you'll need to apply aloe gel to the lashes with a clean brush before bed, and then rinse it off with warm water in the morning. Now that you know how to get fuller lashes over time, you can try an instant trick to improve their fullness today. The only thing you'll need? Baby powder. First, curl your eyelashes and apply two coats of mascara from root to tip. Then take a small amount of baby powder into the palm of your hand, then use your other hand to pick up some of the powder with a cotton swab. 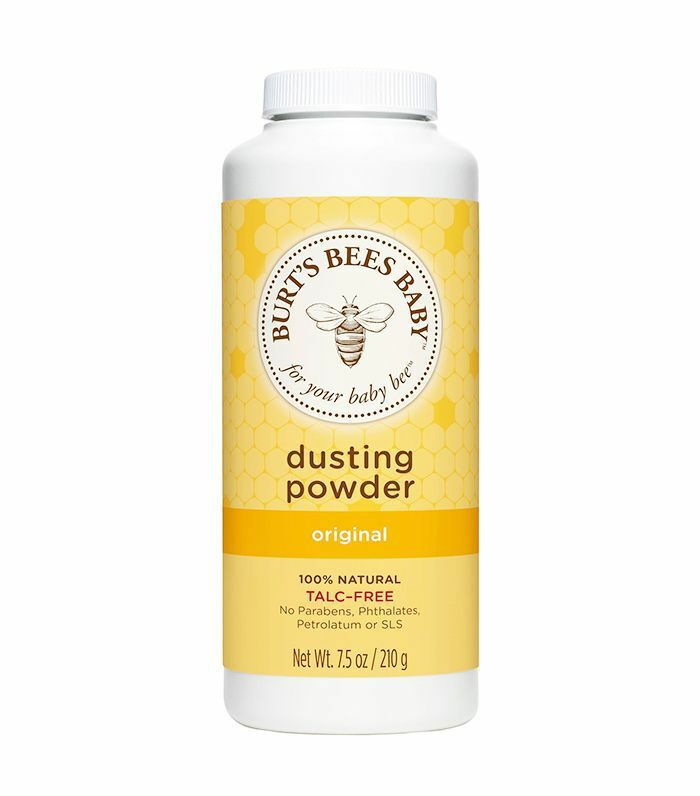 Apply a light layer of the baby powder to the top and bottom of your lashes until they look ashy. Finally, apply another coat of mascara to the lashes until they've turned fully black. Your lashes will look dramatically longer and more voluminous, leaving you with a false-eyelash look. Did these tips work for you? Let us know in the comments, and then shop some of our favorite mascaras. This story was originally published on December 11, 2016, and has since been updated.